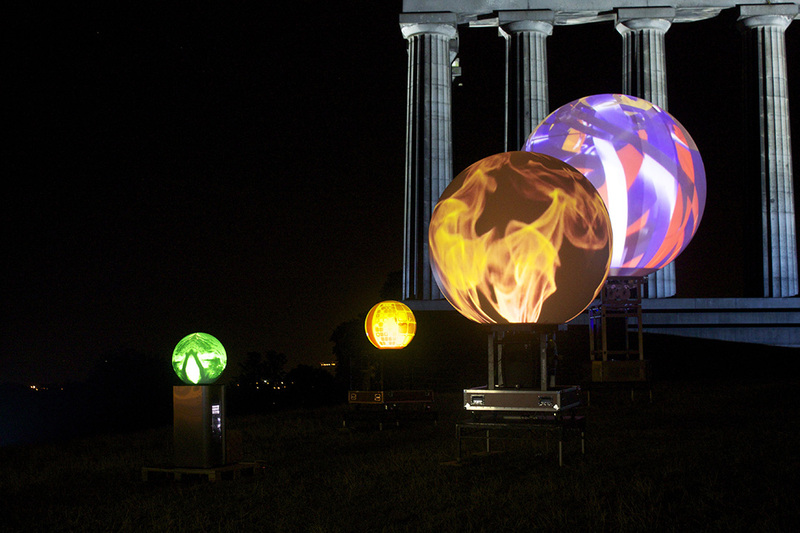 The Projection Spheres are compelling 360° spherical displays for the high-impact display of digital content. This unique platform provides new possibilities in the presentation of content by engaging an audience in ways never before possible with ordinary flat billboard advertising. 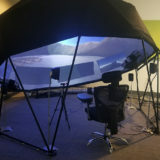 Their unique field of view creates a compelling and visually stunning presentation of media to educate and entertain an audience. 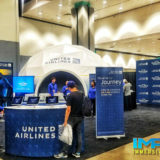 The Projection Spheres are equally adept at handling corporate branding, digital signage and existing promotional or educational content, as well as any custom event-specific or themed content.